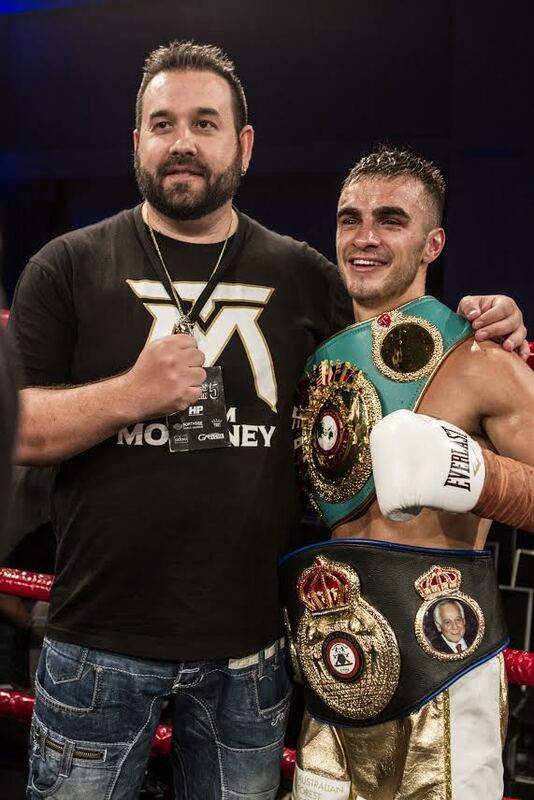 Australian super flyweight contender Andrew “The Monster” Moloney 17-0 (10) will defend his WBA Oceania title against former WBA champion Luis “El Nica” Concepcion 37-6 (26) of Panama at the grand opening of the new Bendigo Stadium in Bendigo, Victoria, Australia on September 8. The fight will be a 10-round eliminator for the WBA world title held by Khalid Yafai. “Concepcion is an extremely tough and very experienced boxer, he always comes to fight and puts a lot of pressure on his opponents. I know that I will have to be in great condition for this fight,” said Moloney, the WBA #5, IBF #3, WBC #4 and WBO #9 ranked 115-pound fighter. The 32-year-old Concepcion, ranked WBA #7 and WBC #14, lost a 12-round decision to Yafai for the WBA super flyweight title in 2016 after failing to make weight, but has twice made the 115-pound divisional limit since. “Concepcion was the last man to hold the WBA super flyweight title before the current champion Kal Yafai. I want to show everyone what level I am at by beating Concepcion and then we will set our sights on Yafai next,” said Moloney. The Hosking Promotions card will also feature undefeated junior middleweight Tim Tszyu 9-0 (7), who is first scheduled to defend his WBC Asian Boxing Council title against Stevie Ongen Ferdinandus at Technology Park, Redfern in Sydney on August 3 on the undercard of the vacant IBF super featherweight world title fight between Billy “The Kid” Dib and Tevin Farmer. This will be the first time since his second pro fight that Moloney has fought on a card without his twin brother Jason, who is preparing to make his debut on season two of the World Boxing Super Series when he will take on IBF bantamweight champion Emmanuel Rodriguez 18-0 (12) of Puerto Rico in the quarter-final on a date to be determined.